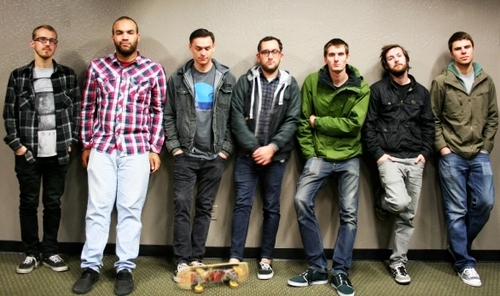 California punk band Troubled Coast have released a brand new song titled “1967”. The new song comes off the band’s upcoming full length record Awake And Empty set to be released October 9 on Pure Noise Records. 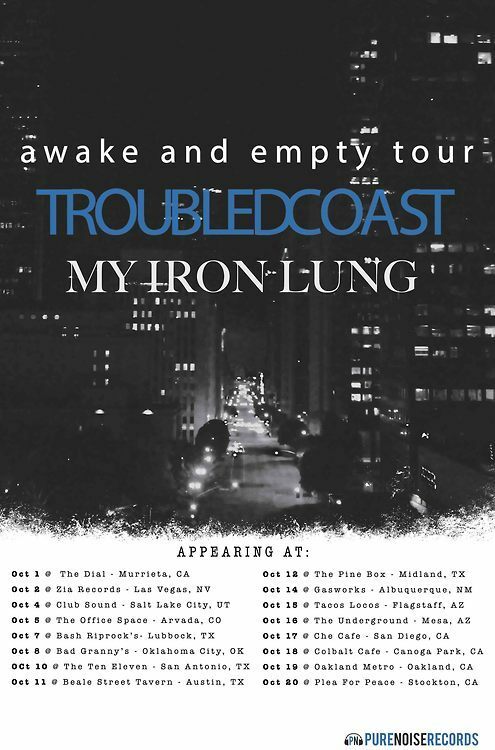 Troubled Coast will be hitting the road this fall alongside My Iron Lung for a three-week west coast tour. Head through the jump to check out the band’s latest track and be sure to take a look at the band’s tour dates as well. « STREAM: Green Day Preview New Track From ¡Dos!